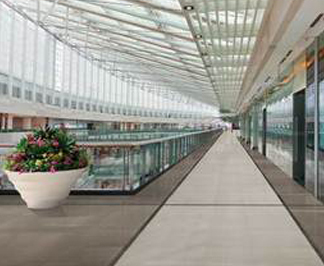 Infinium Floors is a resource for the client to a create your flooring design. With a staff of certified interior designers, product selection can be done to assist in the specification process and to be a partner in your flooring project. 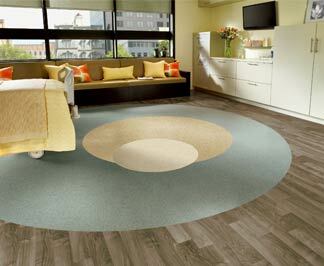 We can provide you or your client with commercial flooring samples to aid you in your decision. Infinium Floors will field measure; provide computer flooring take offs and conceptual flooring design; order and purchase all materials and accessories; follow through with project management; provide installation and set you up with literature regarding proper maintenance for your new floor. Through Callidus software, we can create accurate budgets and quantities along with installation, phasing and flooring maintenance plans. 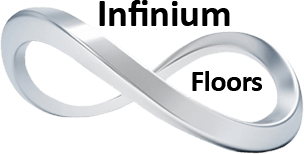 Infinium Floors offers union and non-union installation teams to execute your unique project installation. 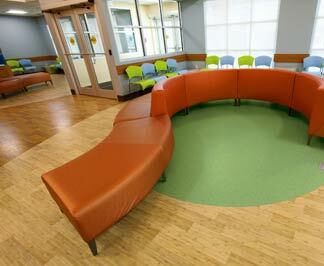 Choosing a flooring design to complement your commercial décor is creative and enjoyable process. 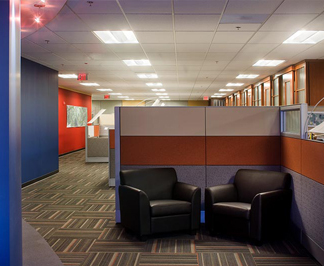 Infinium Floors is staffed with professional designers who are always on the lookout for colors, color combinations, textures, finishes, accessories and items they find interesting to help our client achieve their design goals. Please click on the below links for recommended maintenance information to ensure that your flooring installation looks amazing for the life of the product.